Docker recently unveiled a new offering called Docker Desktop Enterprise. It provides a desktop solution for creating and delivering production-ready containerized applications in a secure way. 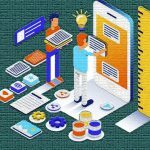 It provides plenty of options for both developers and IT, so organizations can gain control and ease throughout the entire process, from development to production. Docker Desktop Enterprise allows developers to select from a variety of frameworks and languages. Because of those options, it can also help organizations target every platform. So basically, your organization can provide application templates that include production-approved application configurations. And developers can take those templates and quickly modify and replicate them right from their desktop. 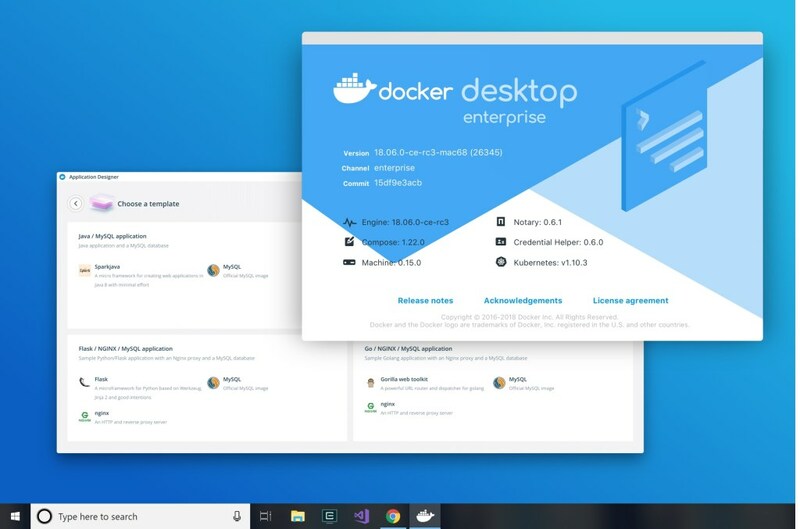 There are two main new features that can make Docker Desktop Enterprise a helpful option for developers, including configurable version packs that you can easily replicate production environment configurations directly on your local desktop and an Application Designer interface that allows you to make use of template-based workflows for creating all of your containerized applications. Additionally, you don’t need to use Docker CLI commands to get started with this process. Here’s more about each of those new features. This new offering comes with Docker engine and Kubernetes built in. So the swappable version packs that come with Docker Desktop Enterprise allow you to synchronize your desktop development environment using the Docker API and Kubernetes versions that you’re used to using in the original Docker Enterprise. This makes the experience a bit easier to get used to and also ensures that you won’t experience any incompatible API calls. And if you need to run different versions, you can quickly change your desktop configurations whenever necessary. The Application Designer is the second new feature that developers should be aware of. It’s a new workflow that gives you quick access to application and service templates that are ready for production. If you’ve never launched a container, the workflow interface gives you access to your foundational container artifacts so you can get started quickly. And if you have used them before, you can easily just pull up templates that meet your architectural standards.